For all you otaku's out there what are you currently watching/reading thats not Initial D? But I've read/watched Death Note, Mirai Nikki, Full Metal Alchemist, Capeta, and GE. just finished watching Neon Genesis Evangelion loved every minute of it. It's not for everybody though. Im currently watching and reading a bunch of stuff. The more notable ones are Space Brothers(uchuu kyoudai), Bakuman 3, Fairy Tail, and Sword Art Online. ive been seeing good reviews about mirai nikki, how'd you like it?? Well my all time favorite is cowboy bebop, but right now I'm watching JoJo's bizarre adventure and Hajime no ippo. These are both really good so far, but I also recommend a series called Kaiji and a movie called Redline as well. Is that what kids call it these days? 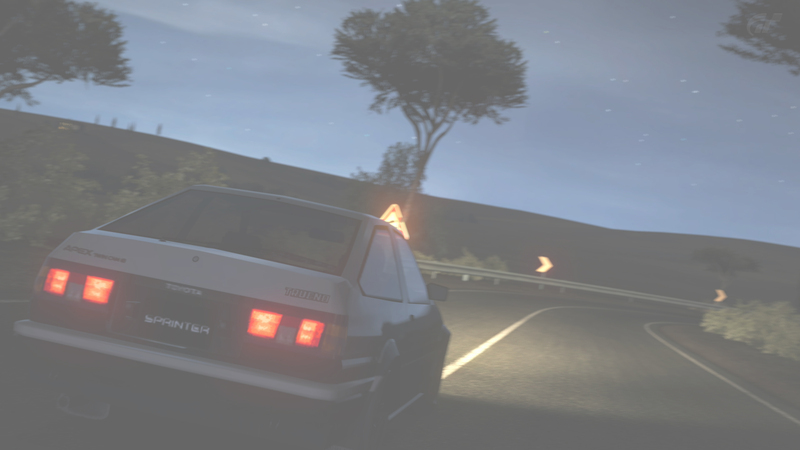 Where is the co-ordinates for the mountains in initial d to out into Google maps that someone posted up on the forum? Anyone know the tune that plays when the 350Z is being chased by the R32 GT-R? You know this isn't the Initial D thread, right? Fooly Cooly is awesome and Steins Gate blew my mind.